Tom Hardy is nothing if not a chameleon, so it should come as no surprise he’s managed to perfectly transform himself into Al Capone. 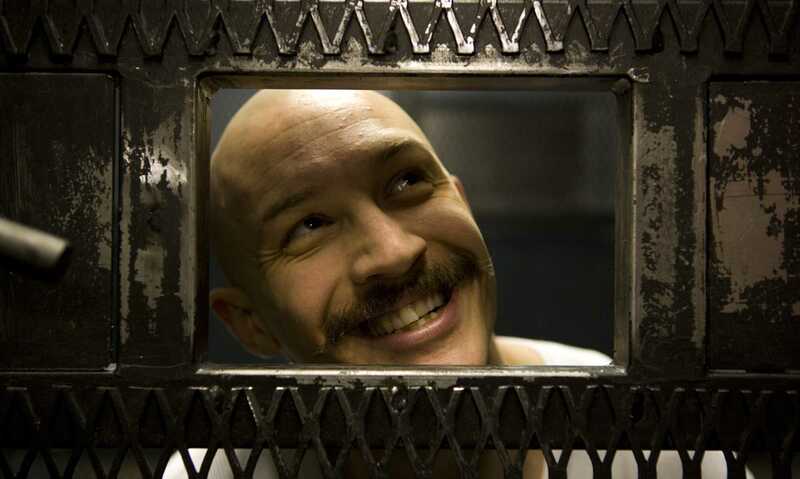 Tom Hardy, a favourite of director Christopher Nolan, has pulled off portrayals of Bane in The Dark Knight, grunted his way through Peaky Blinders, played not one but two Kray twins in Legend, captured the iconic Great British career criminal in Bronson, and once even lent his voice to a children’s book reading on BBC Bedtime Stories. Yet Tom Hardy is currently on set filming Fonzo, the biopic which tells the true life tale of the mobster’s final years in Chicago, and it’s set to be his best metamorphosis yet. Once a ruthless businessman and bootlegger who ruled Chicago with an iron fist, Alfonse Capone was the most infamous and feared gangster of American lore. At the age of 47, following nearly a decade of imprisonment, dementia rots Alfonse’s mind and his past becomes present as harrowing memories of his violent and brutal origins melt into his waking life. We’ve been excited to see Hardy as the notorious crime boss, nicknamed ‘Scarface’, since news of his casting was announced back in 2016. The actor has been teasing us all with little nods to his process of getting into character. Hardy seems to be channeling the character’s villainous side pretty well in the make up chair. Maybe his trailer isn’t to his liking. 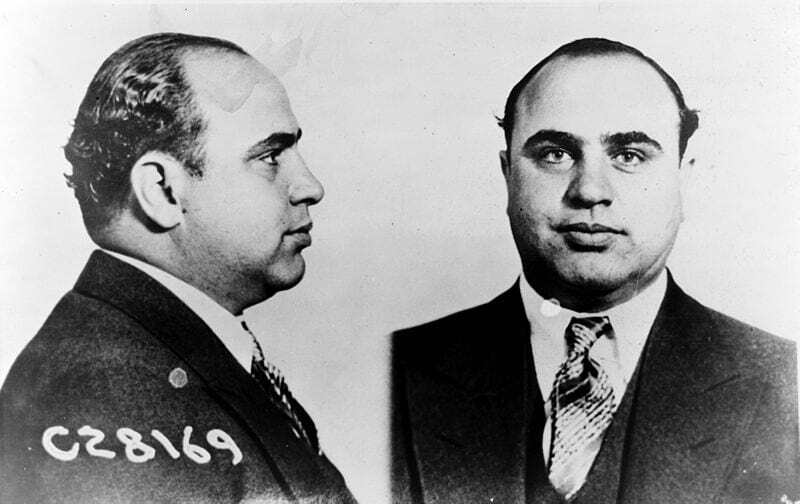 But now he’s posted the first mugshot as Al Capone. The shot is featured on a fake Department of Justice Bureau of Investigation document. People can’t believe how well he’s managed to pull of this transformation, thus doing his actual job! 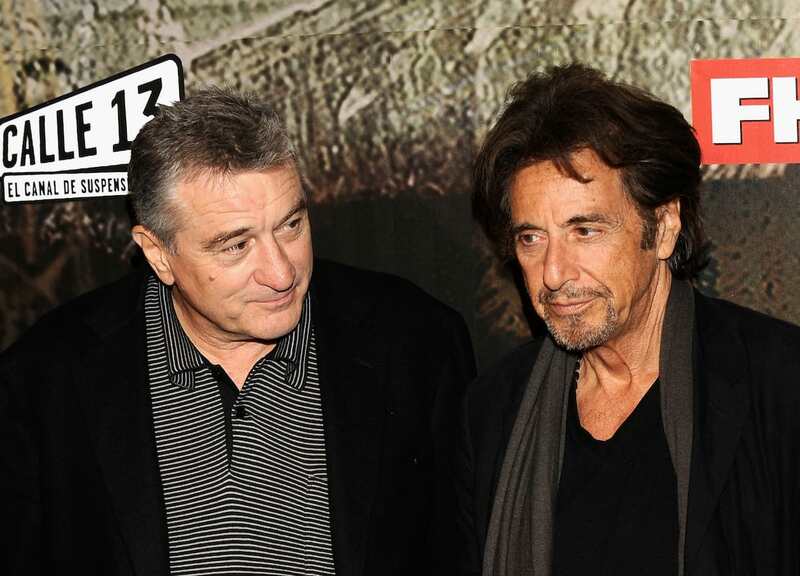 The upcoming biopic will tell the story of Capone as dementia sets in, bringing forward past memories of his violent lifestyle. When Capone was released from prison, after a decade behind bars, he was in poor health. Shortly afterwards, he died of a heart attack in 1947 at the age of 48, bringing an end to his reign of criminal terror. 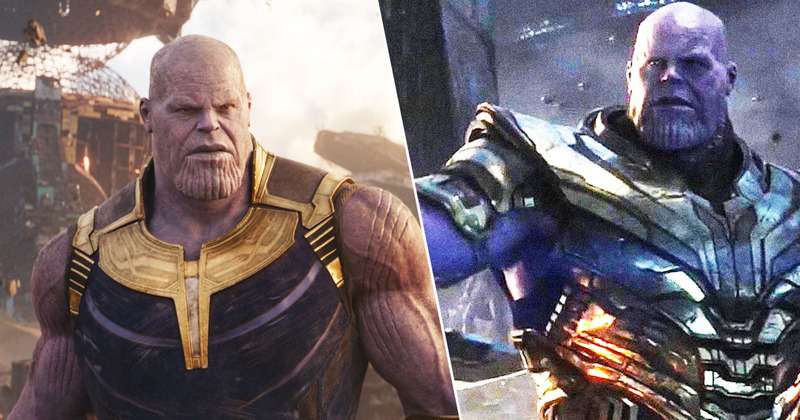 The film, which has been in development for a few years, is due to be directed by Josh Trank, the man behind the groundbreaking science-fiction film Chronicle (2012) and the critically panned Fantastic Four reboot in 2015. As film fans and history buffs will know, this isn’t the first time Capone has been tackled by Hollywood, although the majority of portrayals focus on the crime boss during the Prohibition years. Most famously the great Robert De Niro took on the brutal mobster in 1987’s The Untouchables meaning Hardy has a tough act to follow. 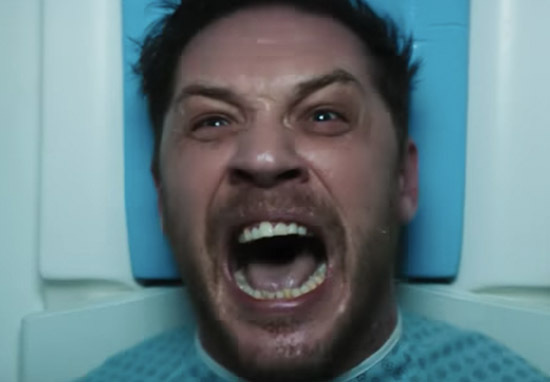 If you’re suffering from Hardy related withdrawal symptoms and unable to wait until Fonzo, it isn’t long until his next film is out, the highly anticipated Venom. 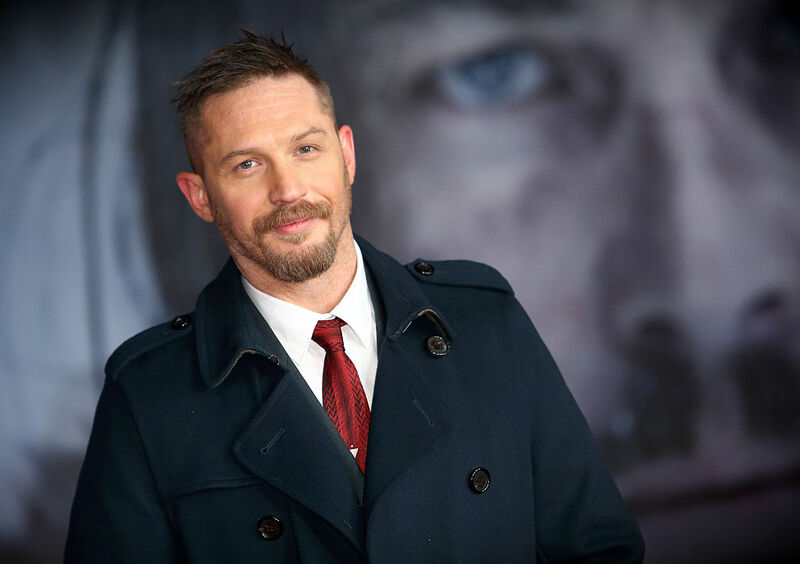 In the comic book adaptation Hardy will play Eddie Brock, a journalist who becomes bonded with an alien symbiote which subsequently gives him incredible powers. Together, they are Venom; an anti-hero who protects the innocent. Venom swings his way into cinemas October 5.